SS Enterprises is engaged in manufacturing a wide range of Rubber Tile, Rubber Flooring, Rubber Floor Mat, Wooden Flooring, Our offered range is appreciated for high quality and superior performance. 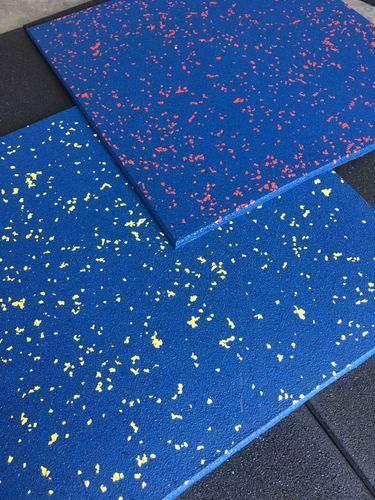 In order to meeting the exact requirement of the clients, we are offering a quality approved range of Rubber Tile, Rubber Flooring, Rubber Floor Mat, Wooden Flooring, Rubber Flooring Sheets and Rubber Cow Mat. The offered products are available with us in various specifications at pocket-friendly prices.